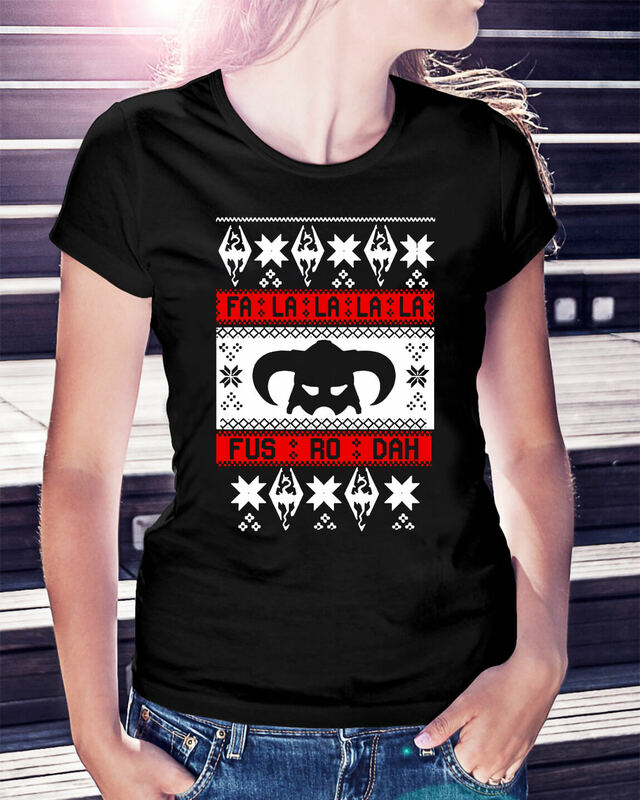 My daughter walked into the pool a Fa la la la la Fus RO dah ugly Christmas sweater. I could sense her excitement as she waved goodbye and happily. 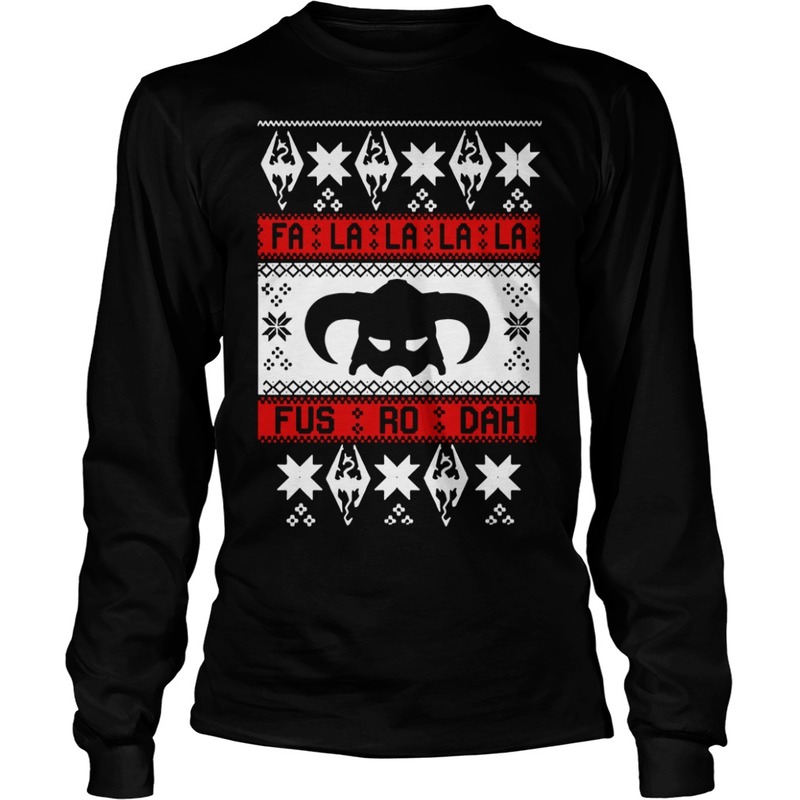 My daughter walked into the pool a Fa la la la la Fus RO dah ugly Christmas sweater. I could sense her excitement as she waved goodbye and happily called out, today’s the day! 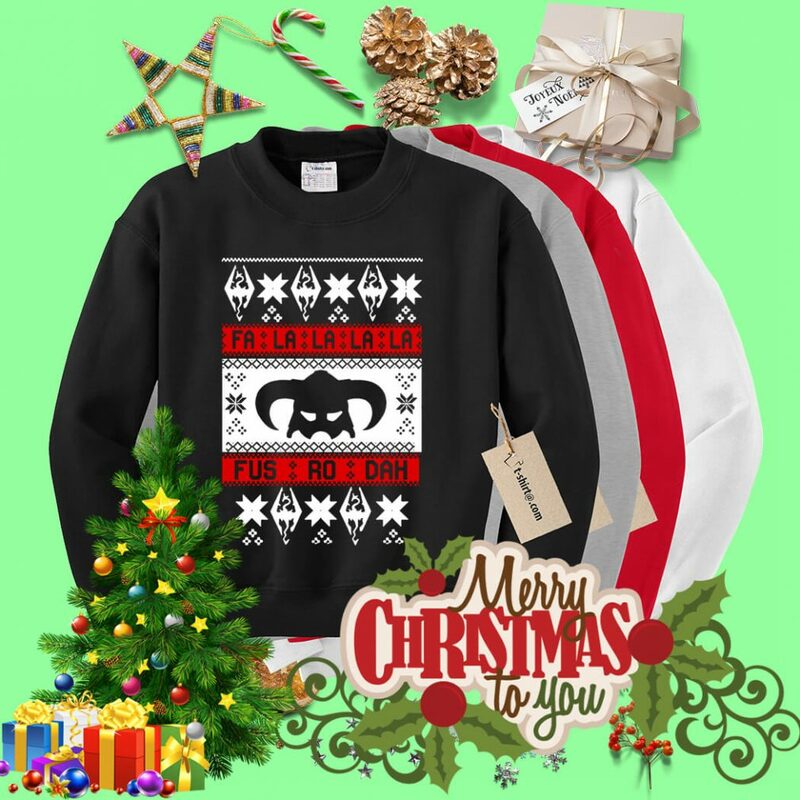 I’ll admit, I wondered if this day would ever come. I wondered if she might be satisfied to just stay in one place, resisting the effort it takes to move up. But ultimately, I knew this was not my life nor was it my timetable – it was hers. At 4:45, I arrived for pick up. I watched as much older and taller kids from her new team exited. For a moment, I envisioned the worst: Kids plowing over my daughter causing her to lose her breath and her confidence. But here she came, the last one out, walking at her typical leisurely pace. Yet today, she was humming to herself happily. 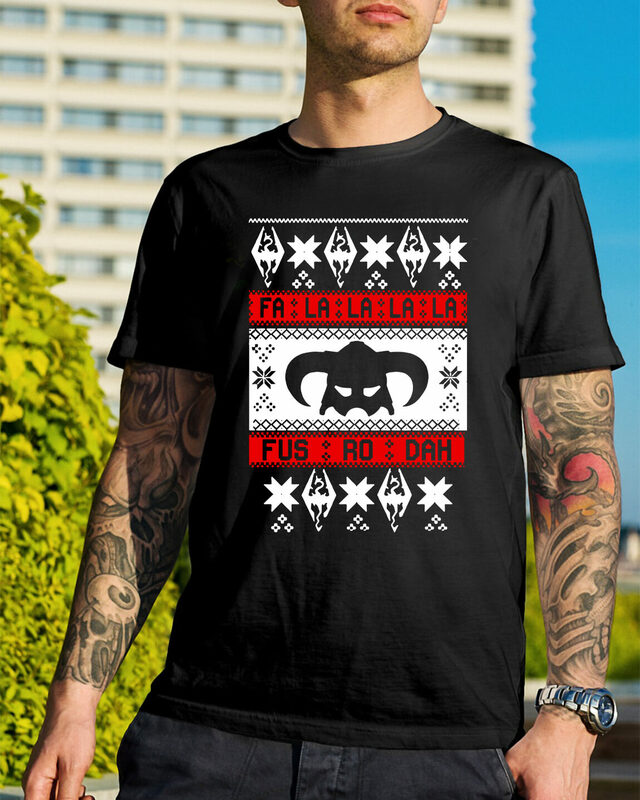 Before I could even ask how it went, my child said four words I will never forget: This child who often feels like an anomaly in a Fa la la la la Fus RO dah ugly Christmas sweater. This child who rather get to know her teammates than race them. This child who notices flowers growing in sidewalk cracks while the team tries to beat the clock fit right in. Because it was time – it was her time.I am quite certain those four words wouldn’t have come out of her mouth if her coach or I had pushed her, shamed her, or bribed her into the next level. Today I will not push the process. I am becoming. She is becoming. We are becoming. It may feel like others are passing us by or getting ahead, but we will focus only on our lane. We are right where we need to be. We are developing into who we’re meant to be. And such a miraculous process takes time.